Format: Vinyl Record LP, Decca Records. UK release. 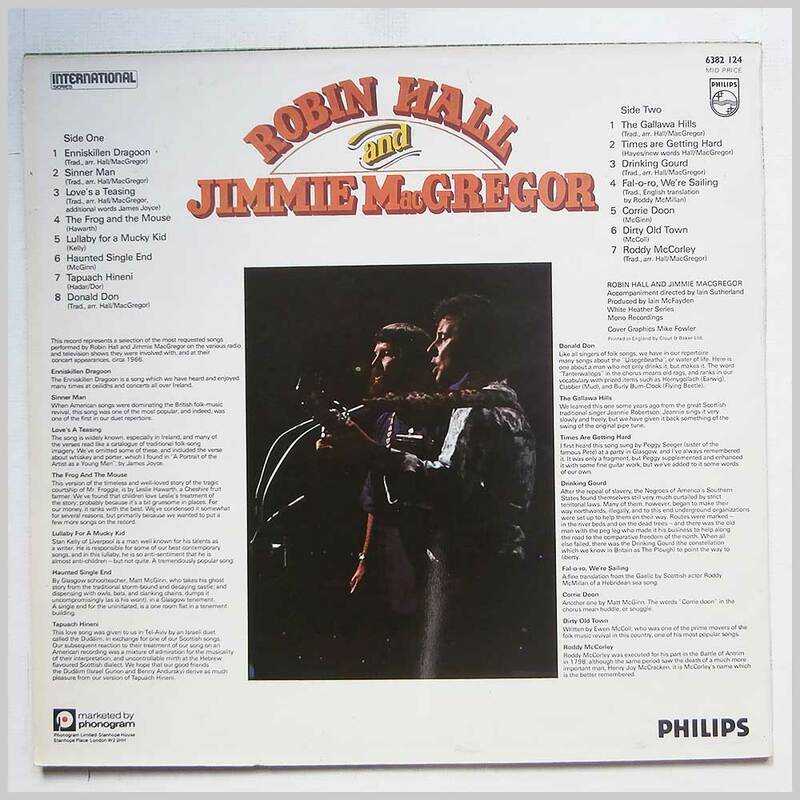 Folk music LP release from Robin Hall and Jimmie Macgregor. 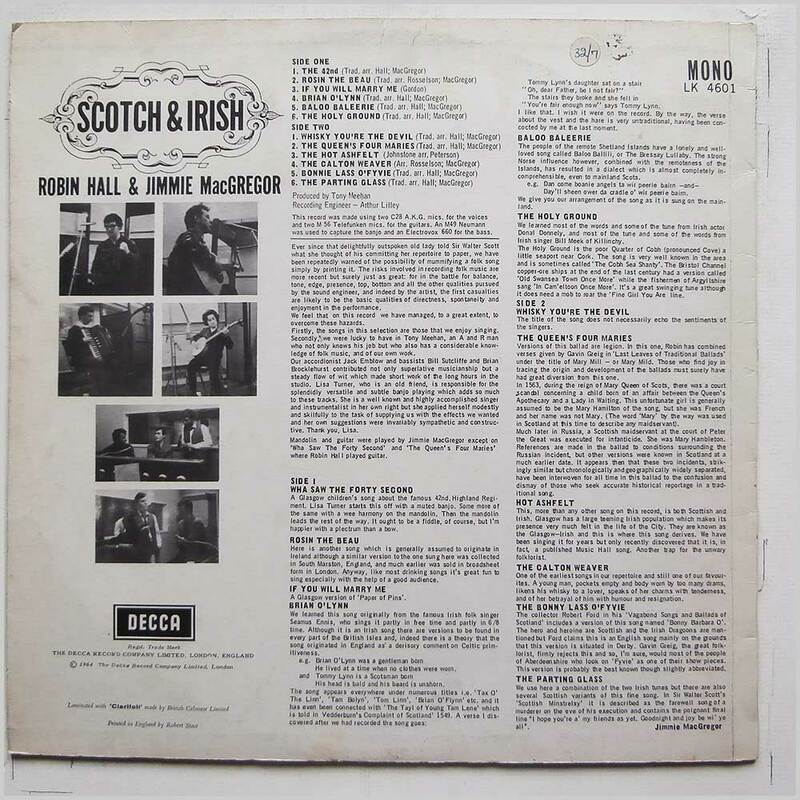 Scottish and Irish Folk Folk music LP. Format: Vinyl Record LP, Decca Records. UK release from 1964. 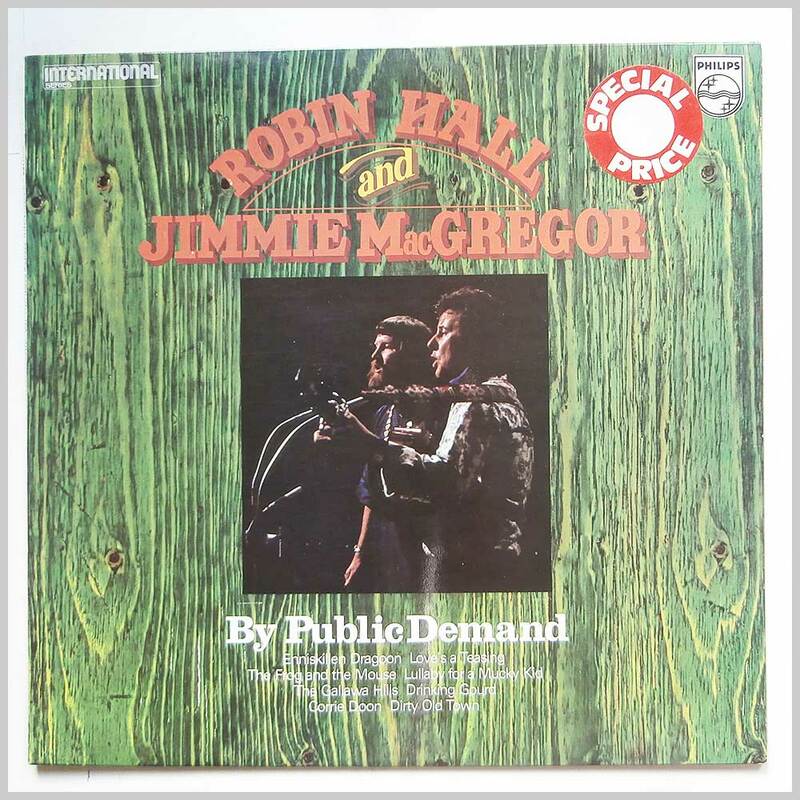 Folk music LP release from Robin Hall and Jimmie MacGregor. 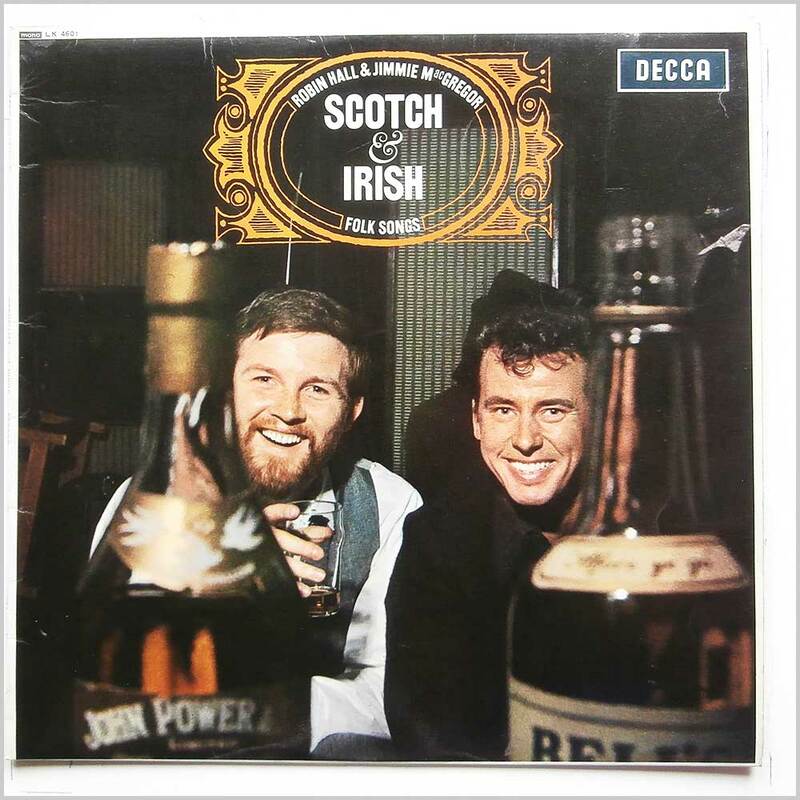 Classic Scottish and Irish Folk music LP. Some light scuffing to record. 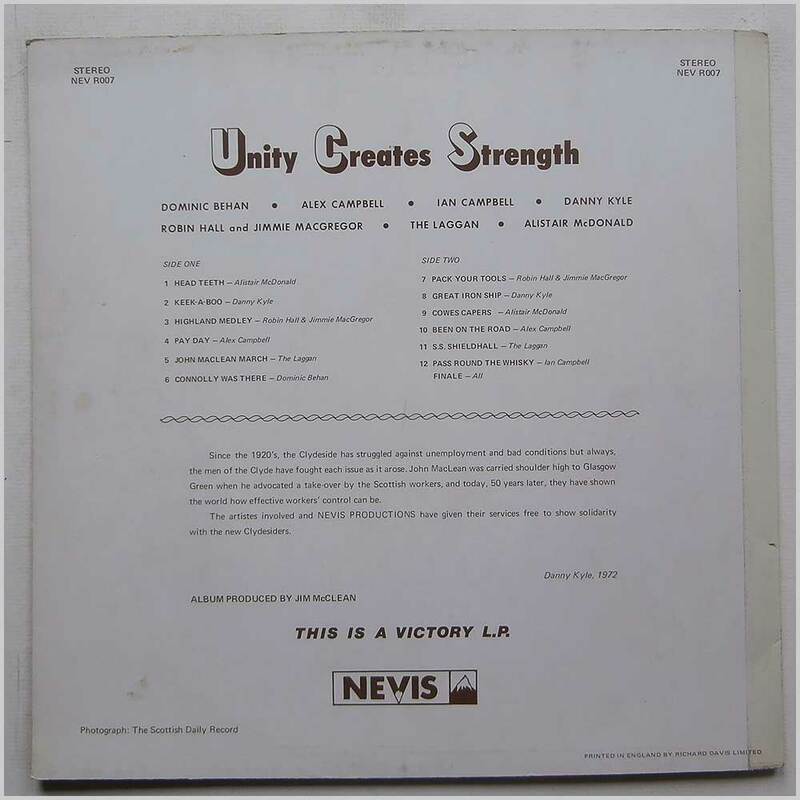 Format: Vinyl Record LP, Nevis Records. UK release from 1972. Folk music LP release from Various featuring Dominic Behan, Alex Campbell, Ian Campbell, Danny Kyle, Robin Hall and Jimmie Macgregor, The Laggan, Alistair McDonald. 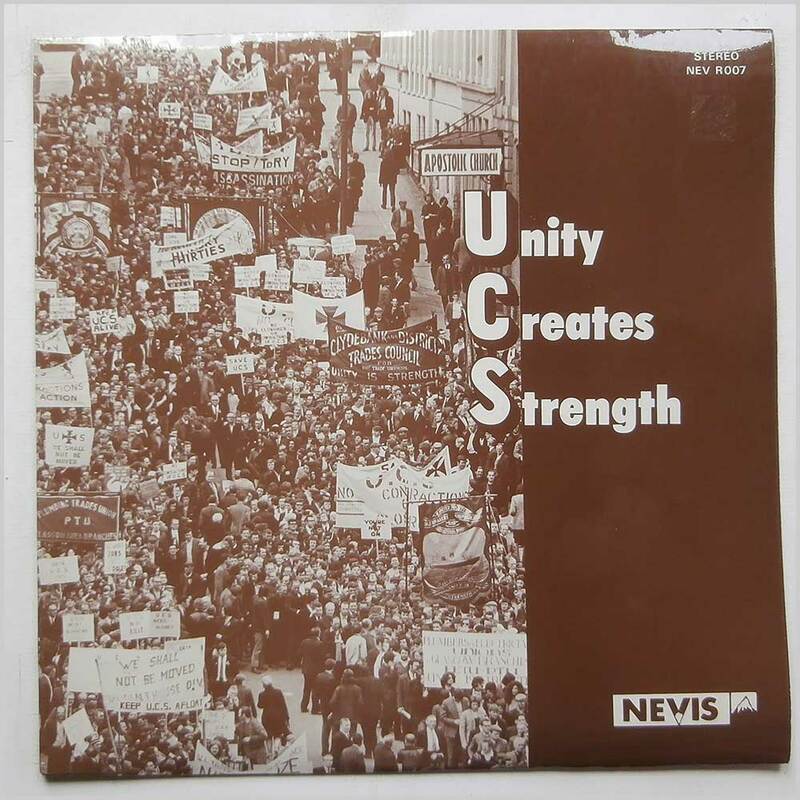 Classic Political Folk music LP.